Tanya Draws Illustration and Design: Nuvango 3DS Skin Purchase Review! 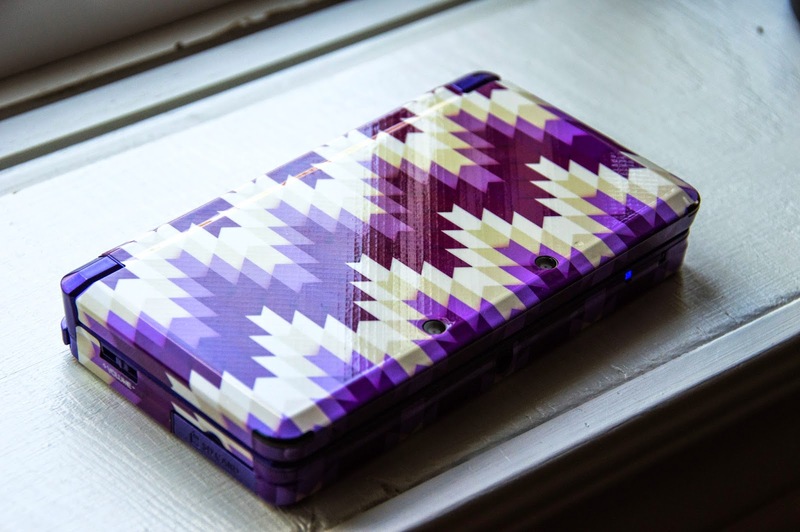 A while back I posted about two patterns that I made specifically to turn into a 3ds skin! 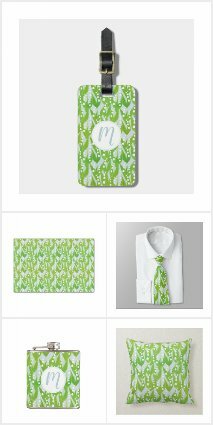 I was having trouble choosing, but I finally chose one and ordered my skin off of Nuvango! 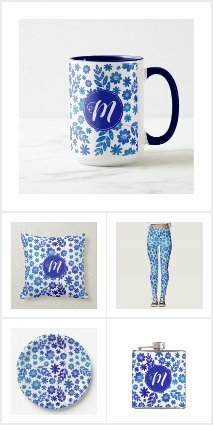 I chose my Retro Geometric Burst Pattern (click to see it in my Nuvango Shop). It arrived late Wednesday while I was out of town, and I applied it as soon as I got home the very next day. Gotta say, I am SO impressed. 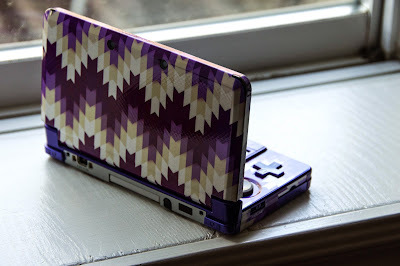 I don't know why it took me so long to get a 3ds skin! First off, these skins sell for $20 USD ($16 with artists' discount). So after conversion to CAD, taxes & shipping, my order came to $26 CAD. Which isn't bad at all, considering the fact that some places charge me so much shipping that it literally doubles the price of my item. This was shipped from Toronto one day after I ordered it, which is close to where I live so I got it pretty quick too. However since it was coming from 50 minutes away from where I live, I expected to get it slightly faster (I honestly don't know why I expected that out of Canada Post) and panicked when I thought Canada Post might have lost my package... it wouldn't be the first time! But I emailed Nuvango and they responded quickly, saying to give 10 business days for shipping. I got my package that very day, which was day 8 of the given shipping range. 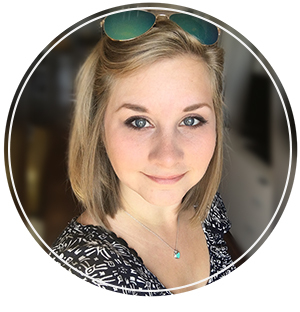 Pictures time! 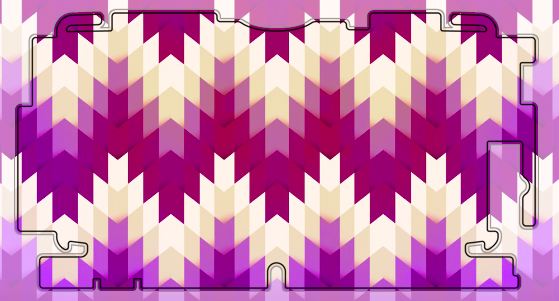 Here is what the skin looks like before I put it on my 3ds. 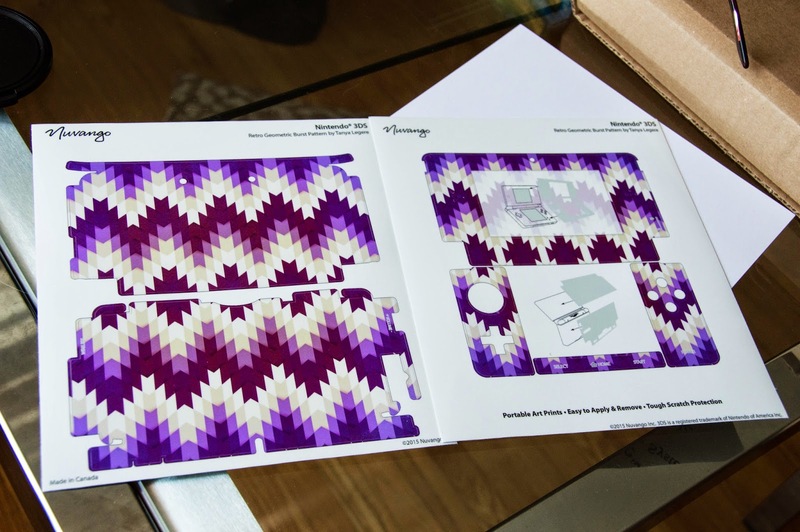 The skin covers both sides of the 3DS, and there is a little instructional diagram to help you put the skin on. They were all packaged neatly in a plastic lining. Along with the little instructional diagram, there is a step by step instruction sheet too, with helpful pointers such as making sure you remove the cheese puff finger prints from your device before applying the skin (I giggled xD). 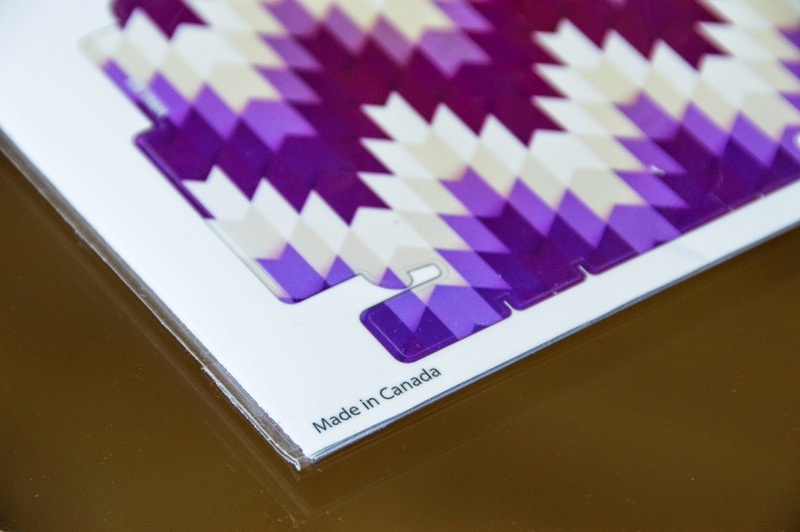 A close up shot of the increasingly rare "Made in Canada" label! Look at how clear the printing is too. I had low light so this is the best comparison I have. As you can see, my screen preview is slightly lighter in comparison. 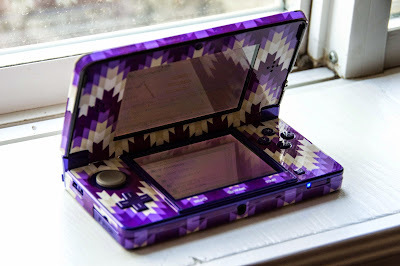 The end product matches so well with my dark purple 3DS! 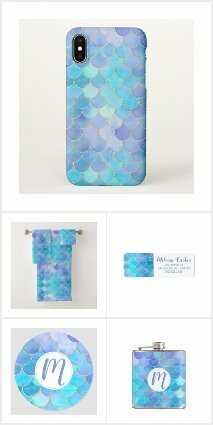 So after examining my beautiful new 3DS skin and thoroughly cleaning my handheld of any fingerprints and dust, I decided it was time to actually apply the skin. This was the first time I applied a skin to anything, ever! I was so scared that I would mess it up... But it seems these skins were made for people like me. The instructions say to lightly place the skin and then press it in working from the middle out. Occasionally I would get a little bubble around the corners of the smaller pieces, and I would peel it off slightly and press it down again. Ideally I don't think you should peel the skin off, but it seemed to press in just fine like I had never touched it. For my first time applying a skin, I think I did a pretty good job. There are some tiny spots in small corners mainly where I just couldn't get the skin to go perfectly and I ended up with little pockets or folds, so I just let those spots be. There was also a spot around the speakers where I had a bit of trouble getting the tiny cutout holes away from the skin. For small details like speaker holes I would recommend using a pencil or pen to press down the holes before peeling the skin from the paper. Now finally, here are some pictures of the end result! 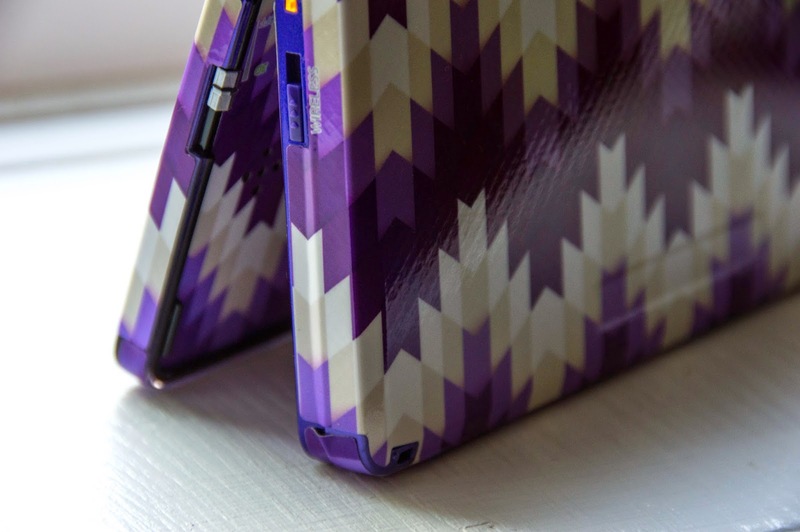 This skin just looks like part of my 3ds. I am so, so happy with how it turned out. The skin itself is incredibly durable. You can see in certain light and in my photos that there is a slight waffle texture underneath the skin. It is very tough and scratches don't show up on it. I ran my nail across it for testing sake, and you can't see any scratches. Other than that, it just feels nice. The texture of this skin feels nicer than the 3DS itself. 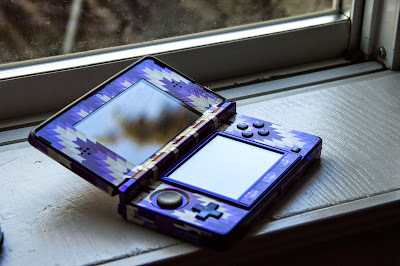 There is a beautiful shine on the old style 3DS, but it unfortunately attracts fingerprints and looks quite messy, even if you clean it often like I did. I've played at least 5 hours (of story of seasons....) on my DS since applying this skin, and fingerprints are nonexistent (well, atleast I can't seem to see them, which is the good part!). Yay! Let us take a moment to admire the crisp printing of this skin, and to shake our heads at my shoddy workmanship on that corner. Overall this is an excellent product, I am so glad I chose to buy this skin for one of my most treasured devices. 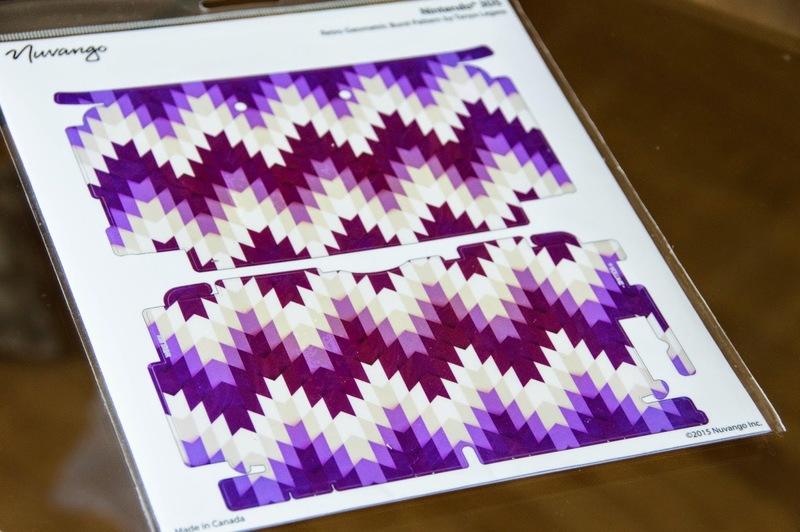 :) As a substitute to the interchangeable 3DS backings that Europe and the rest of the world gets, these Nuvango 3DS and 3DS XL skins are a great way for people living in the Americas to add some artistic flare and protection to their nintendo handhelds.